Find out what an asthma compensation claim is; how to make a claim against your employer for exposure to harmful chemicals; how long the law allows you to start an asthma compensation claim and see examples of how much you can claim for different types of asthma work injury. What is a UK asthma compensation claim? Asthma is a respiratory chronic condition affecting the airways. It is brought on by an allergic reaction to certain chemicals, cold air and sometimes even exercise. The use of the word “chronic” describes that the condition is a long lasting – most asthma suffers have the condition for the rest of their life. When the allergic reaction occurs – your airways narrow restricting access of air to your lungs and resulting in wheezing, coughing and dizziness. 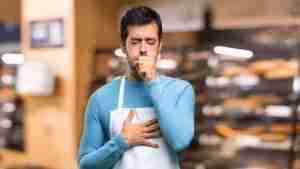 An asthmatic attack can prove fatal. Asthma can occur naturally or can be induced by exposure to air borne chemicals, vapours and dusts. If these chemicals are introduced in the workplace (or other off site work environment ) without your employer taking proper safe guards to protect your respiratory system – such as by limiting your exposure to chemicals and providing correct breathing apparatus – your employer can be held “legally at fault” or “legally responsible” for your injuries. In such an instance you will be able to make an “asthma compensation claim”, which will include money for your pain and suffering and for financial costs and expenses. The biggest financial loss is typically lost income – both for your immediate time off work, but also for future predicated times off work or even the need to change your career. For other examples of respiratory industrial disease caused from exposure in the workplace click industrial disease claim. How long do you have to make an industrial asthma compensation claim? Generally speaking you have three years from the date of an injury to start your claim for compensation at court, but the three year period only starts to run from the date of injury or date of knowledge of injury. In other words – you will often have three years from when you started to display symptoms of asthma and in some cases: three years from the date you were medically diagnosed with asthma. 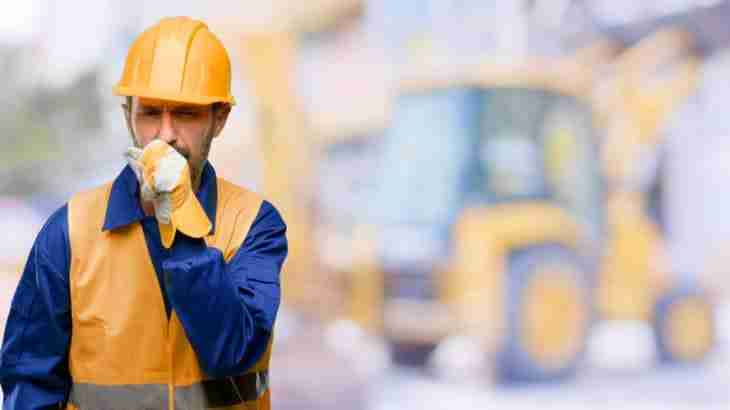 If you think you might have an occupational asthma compensation claim you should contact a specialist solicitor immediately to advise if you are in time to make a claim. On this page you have seen what industrial asthma is, how long you have to make an asthma compensation claim with examples of how much compensation you can claim for different types of asthma condition. I recommend you click asthma compensation solicitor to access my website’s free online legal help options and have me assess your asthma compensation claim.